Applications are now open for Slough’s members of the Berkshire contingent for Eurojam 2020 in Poland. 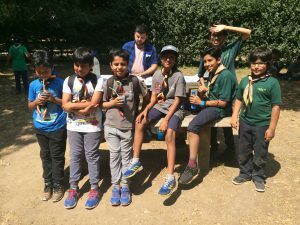 >> Read "Applications open for Eurojam 2020"
>> Read "District Camp 2016"
As part of Community Week on Saturday 7th June, 1st Langely Scouts spent the afternoon at St Mary’s Church, Langley, cleaning and tidying 21 war graves. 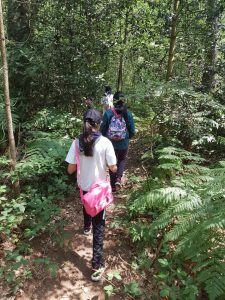 >> Read "1st Langley’s Community Week Project"